Before starting the review, I really need to encourage you to take a deep breath, since her perfect features will take it away! Dilettante has the darkest eyechips in my collection. They are a deep dark brown and simply gorgeous; perfect for her purple smoky eyes! Her black eyeliner on the upper lids is pretty much dominating the whole make up look, since it is responsible for Dilettante’s eye shape. A nice touch and very sixties, is the use of white eyeliner with a shimmering pearly quality in the inner and outer corners of the eyes and in the crease, which is also accentuated in a reddish brown. This is actually the reason, why Dilettante definitely gives me Breakfast at Tiffany’s vibes. The eye shadow on the upper lid is a sophisticated mix of purple and dark brown. Even though this is the only purple touch in her make up, it works so well that it dominates her whole look! To add to the drama, she has drawn on lashes on her upper lip, taking turns in length, thickness and brown tones. On the lower lids, there four thick black drawn on lashes as well, which get crossed by black eyeliner. At the outer corners the outer lashline is shaded in a dark grey and the first inner half is sporting a very subtle lilac tone. To balance out Dilettante’s strong eyes, she is wearing a light glossy lip in a rosy pink. 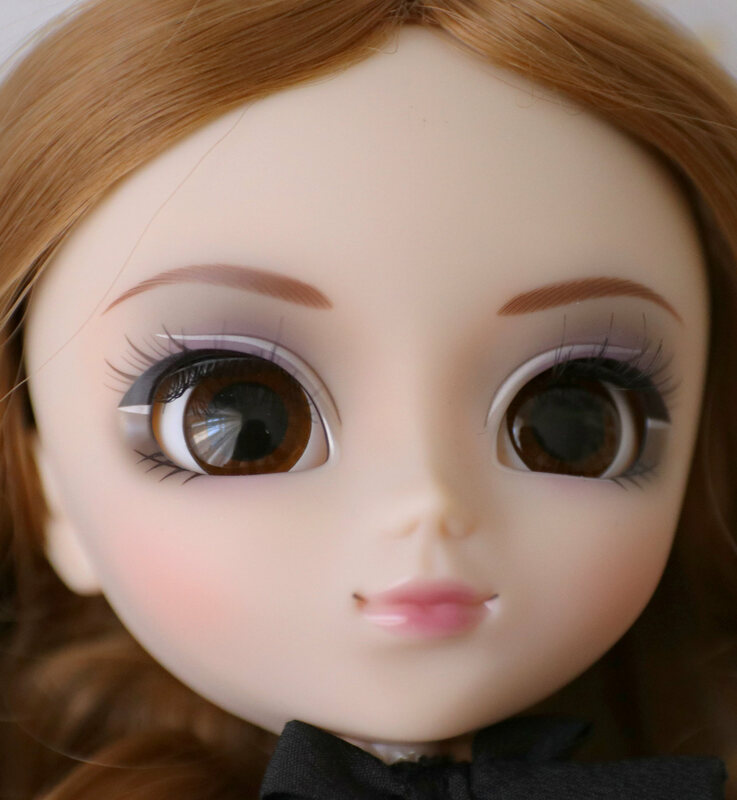 They are not as full and contoured, as you might have seen on other Pullips, which gives her her own character. The blush she is wearing directly under her cheekbones, is a beautifully blended pinkish orange! The same tone was used at the inner corners of her eyebrows towards her nose, supporting the whole smoky eye look. The wig is looking amazing, but is unfortunately also driving me crazy. The color is a beautiful ginger. 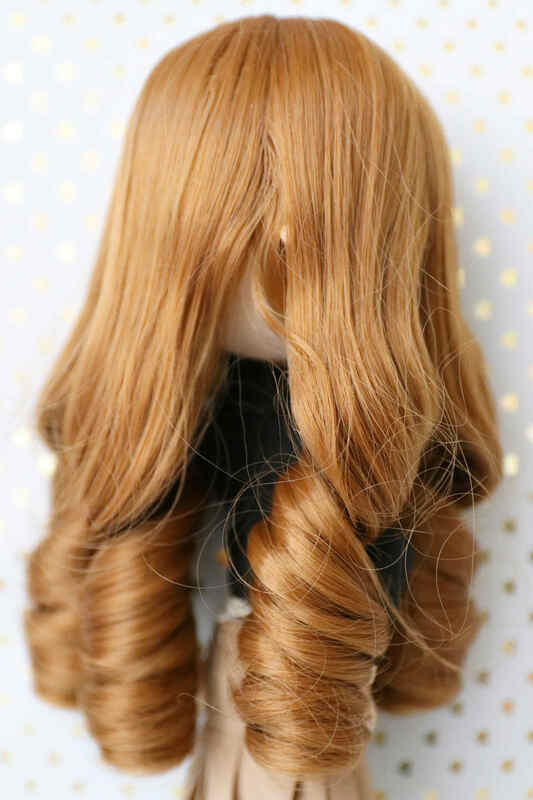 It is parted in the middle and with three long big curls on each side. While the style is beautiful and fits Dilettante’s look and concept, but my main problems with it are the frizz and that the curls in the front are always trying to cover her face, while getting stuck in her eyebrows. 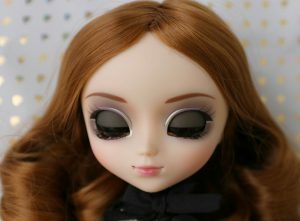 The only solution, which I imagine might help, is to change her eyelashes into thicker ones, which might actually stand a chance against her luscious locks! 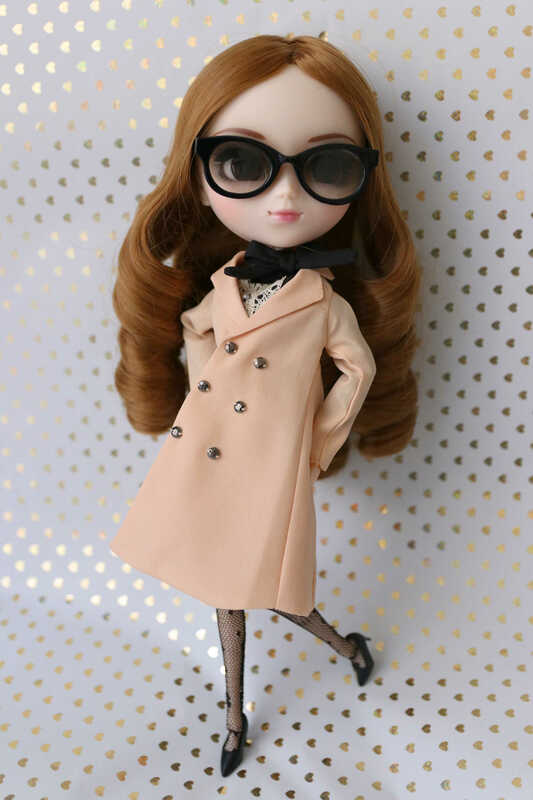 It is no exaggeration, when I say that Pullip Dilettante has one of my favourite stock outfits. She does not come with a lot of items, but everything is lovely coordinated and manifests the fact that we are dealing with quite the fashionista! 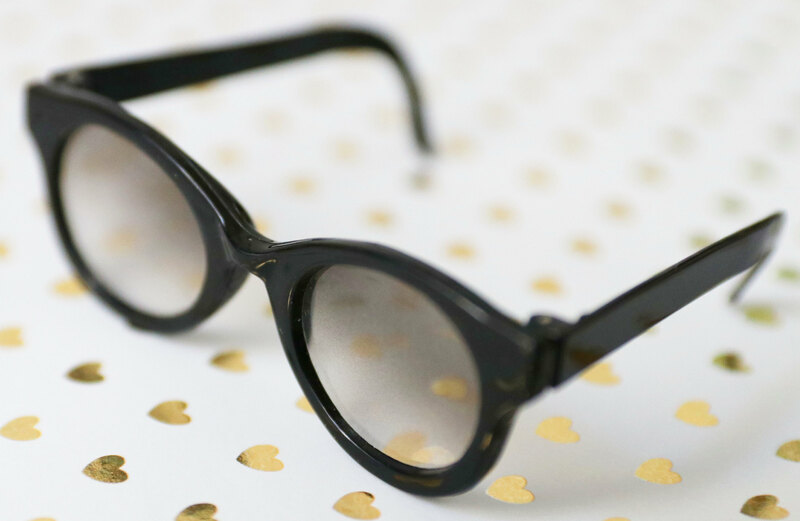 Every fashionista needs her sunnies and Dilettante is wearing classic black frames, which still let her eyes peek out a little, when she is wearing them. 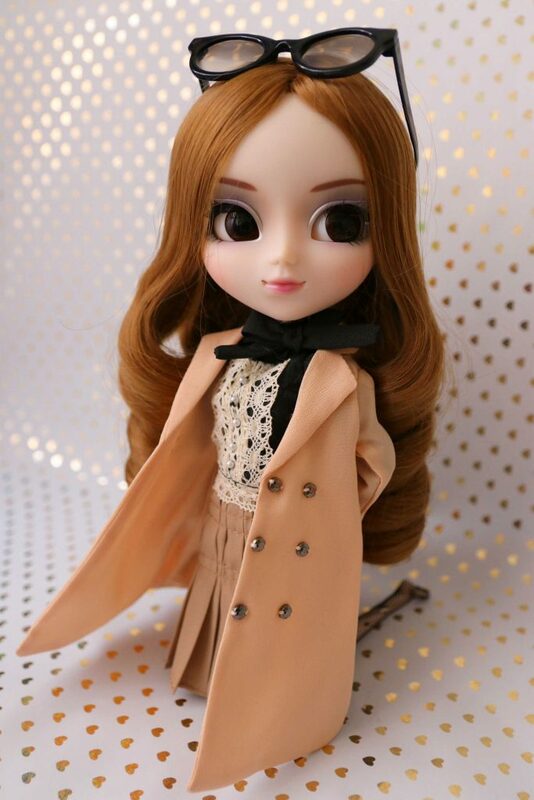 To stay warm while being on the go, she is sporting a lovely peach coloured knee-long trench coat. It has six faux buttons in the front, but actually fastens with a hook on the inside. Even though it is rather simple, it fits so nicely that I am thrilled to have it in my collection. 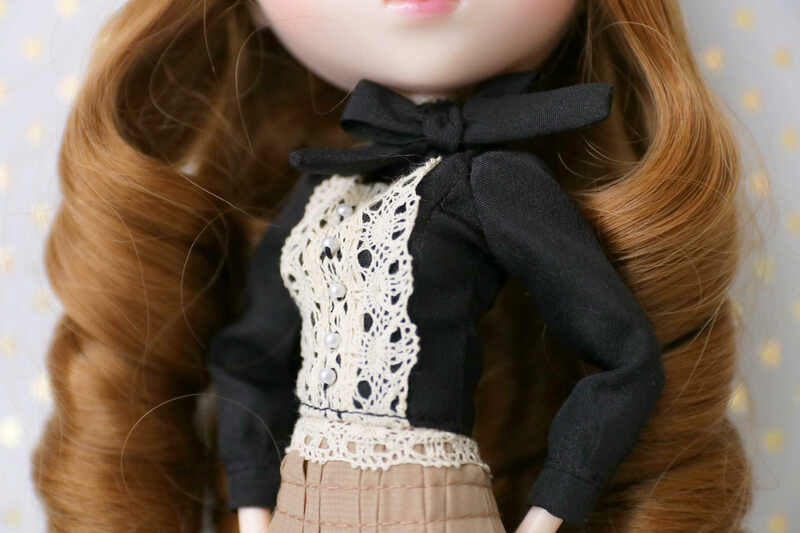 My only trouble with it are the unlined sleeves, wich can make putting it on your doll a little difficult. Still, it is a great item! Lovely and fashionable, but also very professional looking, is her black blouse with beige coloured lace and pearls, as well as a black bow at the very top. Again, perfectly fitted, elegant and well made! 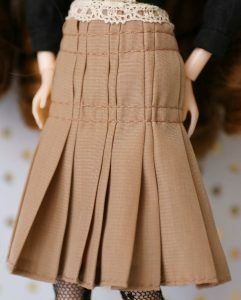 The same attributes apply to the light brown pleated skirt. It is knee-long, very tight at the top and flares out at the bottom, which ultimately defines Dilettante’s silhouette. There really is not much more to say, except that I love it and want one in my size! Due to her skirt being so tight, her black stockings were not pulled up all the way to her hips, which I felt was weird. I tried to properly dress her, but ended up ripping a hole in her stockings. I plan to replace them in the future, but her stock stockings (what an alliteration) have a subtle floral theme and go very well with her shoes. 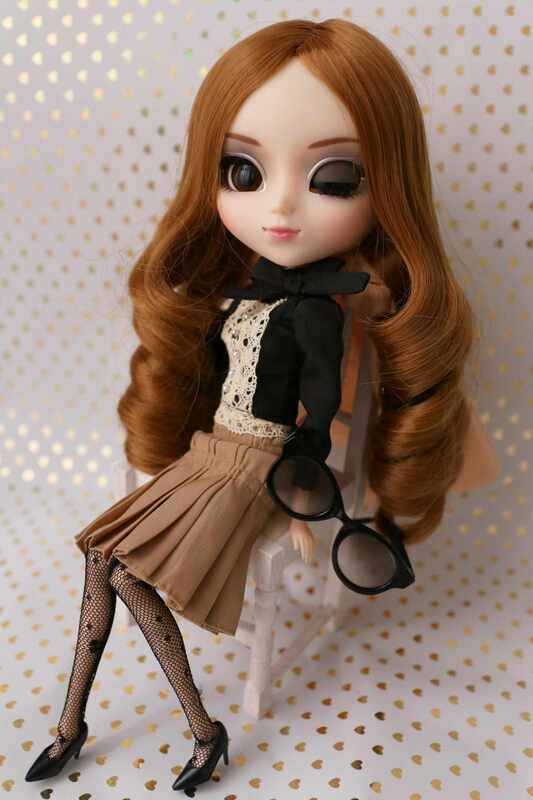 Dilettante is wearing basic black stock pumps, a mould which is used very often for Pullip stock shoes. They are not particularly outstanding, but fit the whole style. Groove knows, how to paint a pretty picture! I actually did not mention yet that she ended up being one of my grail dolls, which I could luckily find! 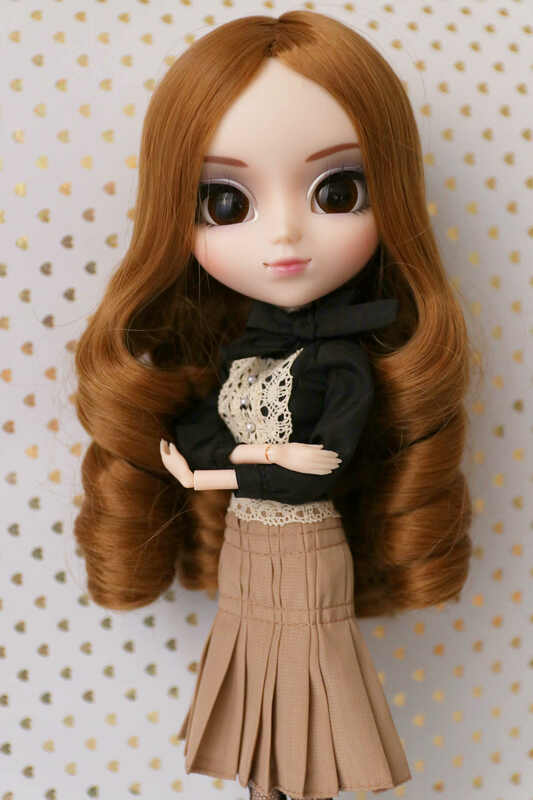 She is sold out by now, but if you can get a hold of her, I absolutely recommend this girl! I have nothing but love for her! What is your opinion about Pullip Dilettante? Do you like her fashion style? Thank you so much for reading! 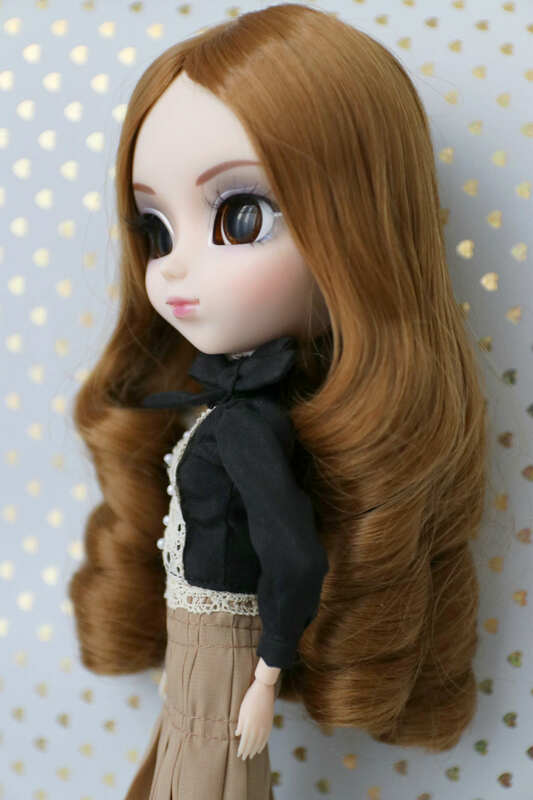 Oh, Pullip Dilettante is stunning! She’s always been one of my favorites – she is so unique in the Pullip world. Which is to say, she doesn’t have petticoats and ribbons!!! 🙂 You have such a wonderful collection – are you going to do a group photo at some point? Dilettante is such a well rounded release, I really wonder what gave them the idea because she is definitely awesome! And you are so right: I cannot recall any other Pullip in my collection that came without a petticoat, Dilettante is such a nice change of pace! 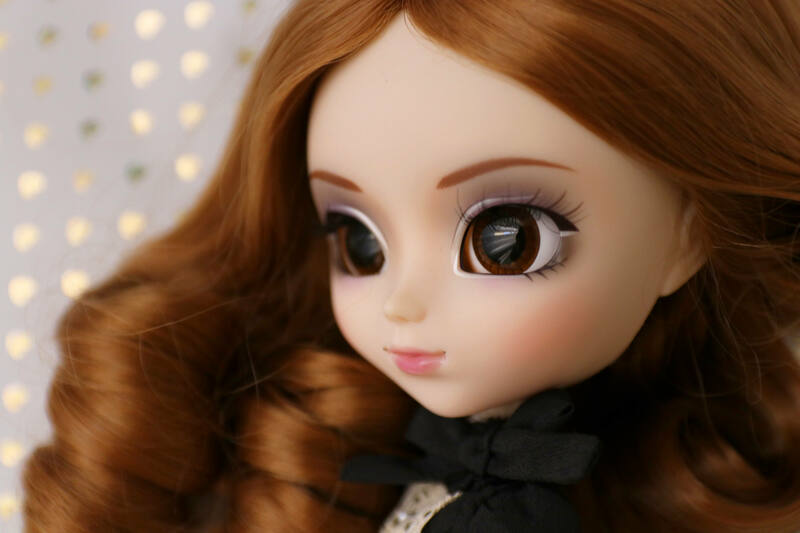 Next Next post: My Dolly Week #49: Introducing Sencha!